What are my wedding ceremony options? Congratulations, you found “The One”! You’ve booked the venue, the DJ and the photographer. The invites are in the post, the cake is in the oven. You have the dress, the shoes and the flowers are to die for. Sadly the actual ceremony itself has been overlooked! The “I Do’s”. The most important words that you will say to the most special person in the world, on your biggest day of your lives haven’t been given a thought. Don’t you think you should? 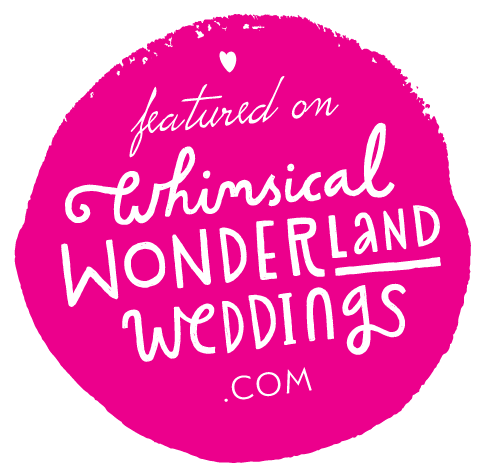 What makes a wedding ceremony? By using an independent Celebrant you can separate the legal aspects & paperwork and have your wedding ceremony wherever you want, whether it is a licensed venue or not. The butterfly has many symbolic meanings across so many cultures. That’s why I thought it was apt to include it in my logo.